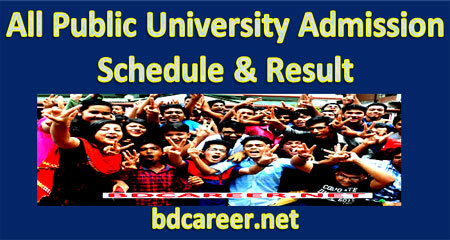 All Public University Admission Schedule & Result 2018-19 found here. 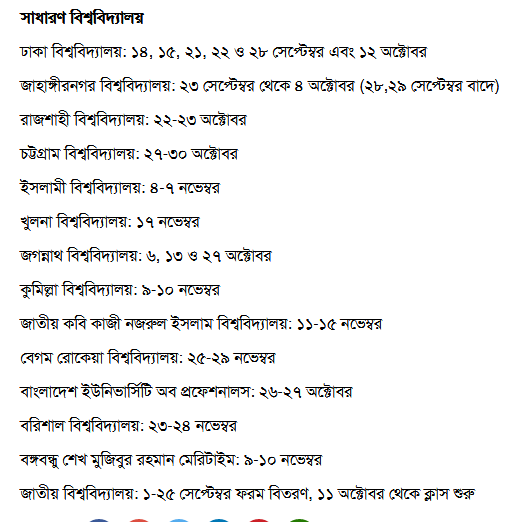 Regarding All Public University Admission for the Academic Sessions 2018-19 Bangladesh, academic public universities admission date has determined by the organization’s Vice Chancellors’ Council of Bangladesh University. 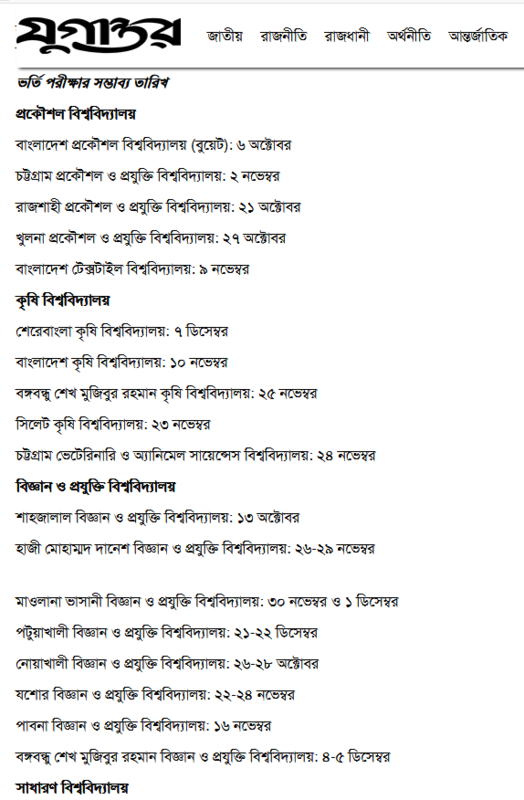 HSC Result 2018 has been published and most of the public universities of Bangladesh have already been finalized the admission test schedule for undergraduate honors admission for the Academic session 2018-19. 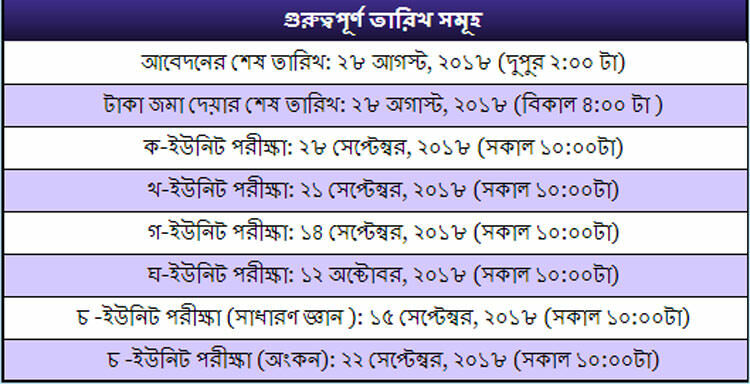 HSC Result 2018 already been published on 19 July 2018. Just after the publication of the result of HSC a battle of admission will begin.